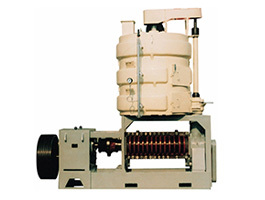 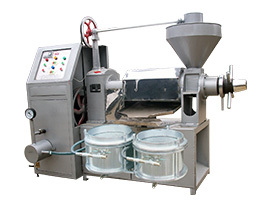 Want to Buy a Quality Oil Screw Press Expeller Machinery? 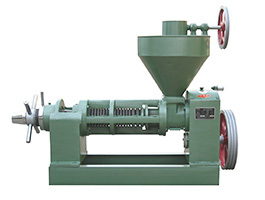 The ZX-95A oil screw press is advanced oil press machinery and features a high rate of oil output, good quality, simple design, continuous operation and is easy to use. 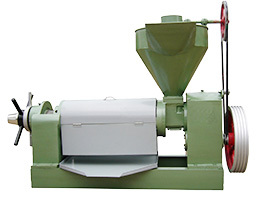 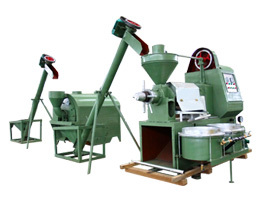 It can be used for various raw materials such as peanuts, soybeans, rapeseed, cotton seeds, sesame seeds, olives, sunflower seeds and coconuts. 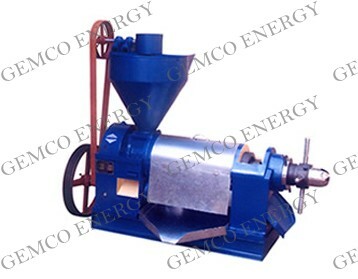 ＊ Superior grade oil cake.